Important note: This restaurant is unfortunately closed. 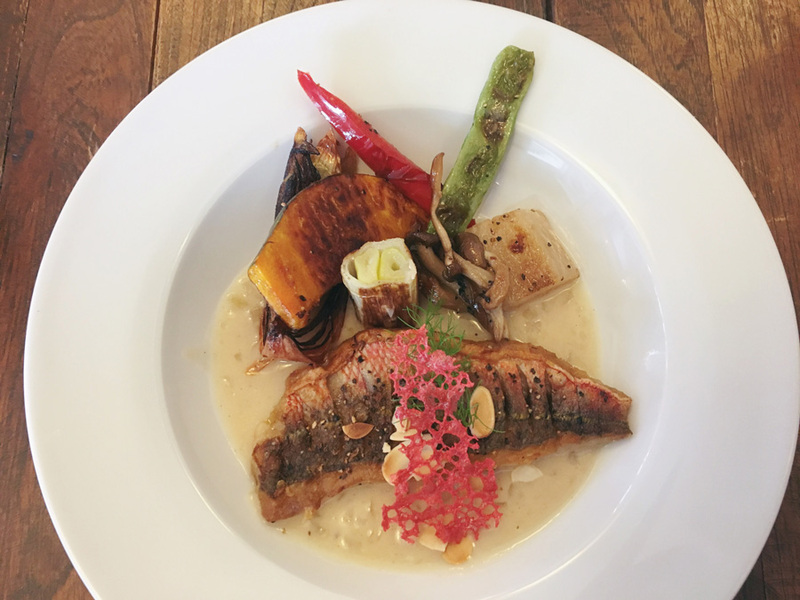 The chef went to Iriomote island. 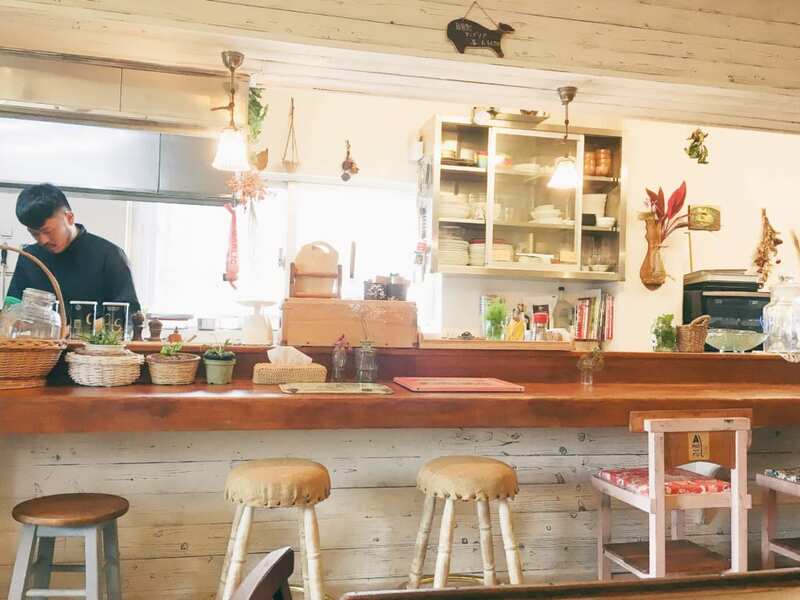 One of our new favourite lunch places, Kitchen Amofu, is located just outside the main city center of Ishigaki. It isn’t found by tourists yet and only sparsely shared in Japanese guide books. A local hidden gem serving delicious lunch. The restaurant serves dinner as well. The bright interior has a western feel with mix & max tables and chairs. 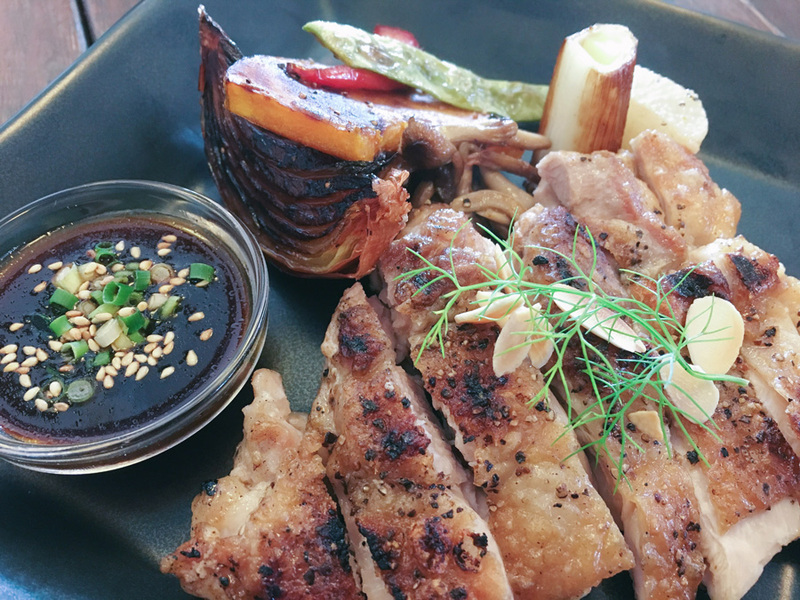 It shows every ingredient to be a fashionable Ishigaki island hotspot, but because of the down to earth friendly owners, the restaurant has a relaxed vibe. The young chef who runs this restaurant with his partner is clearly inspired by French cuisine. We noticed this in the delicate and colourful presentation. Most importantly the chef’s own personal creative style reflects on the plate. The lunch menu has three courses. Starter, main and dessert. Sadly several Okinawan lunch restaurants don’t show much creativity. They choose large amounts like burgers, taco rice or Hawaiian style over creativity, seasonal local ingredients and flavour. 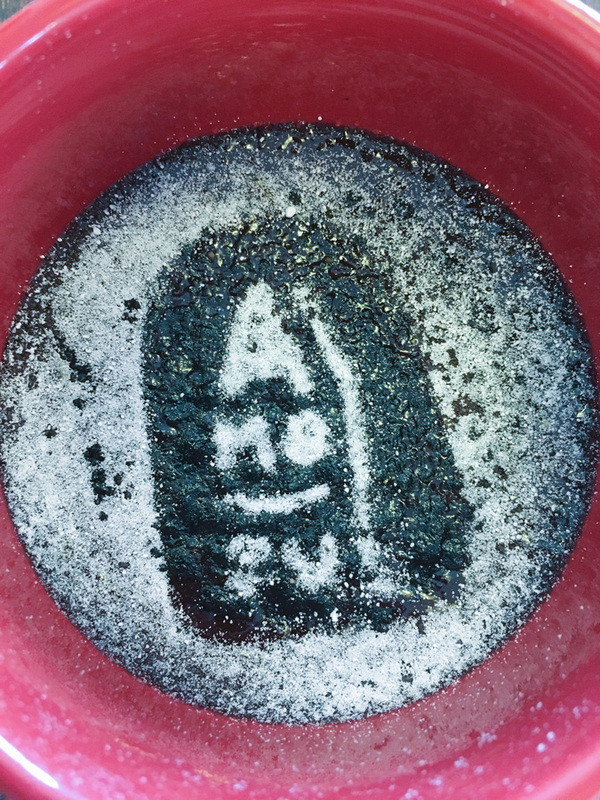 Amofu is different by showing a style of their own. Amofu Ishigaki offers good quality for the price. Another local restaurant serving creative dishes is Penguin Shokudo. Consider paying a visit as well (dinner only on reservation).